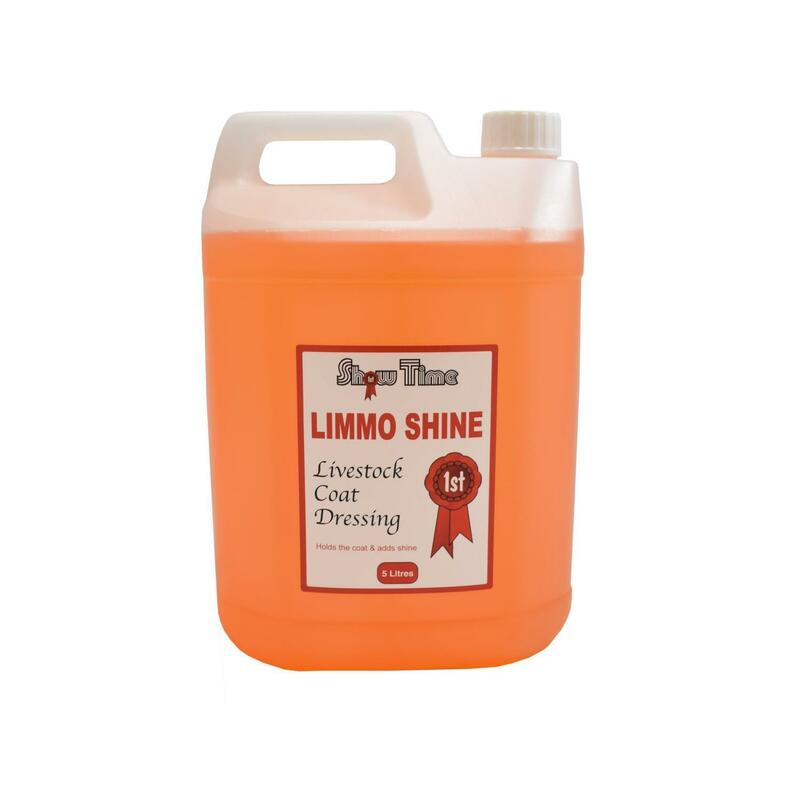 This coat dressing has been specifically developed for Limousins and other red coated breeds. Holds and adds shine to the coat. 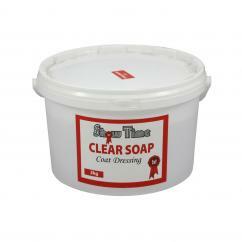 Apply after an application of Grooming Adhesive, clear soap or coloured soap to add a natural shine to the hair.